Invisalign Teen is the teeth straightening treatment of choice among adolescents who want a beautiful smile without the hassle and drawbacks of metal braces. Traditional braces are associated with a long list of restrictions, low self-esteem and reduced rates of compliance when it comes to wearing headgear. Instead of unsightly wires and brackets, Invisalign Teen utilizes clear, removable trays called aligners that fit over the top and bottom teeth, which are custom-made for a perfect and pain-free fit. Every two weeks, your teen changes the aligner for a new one. Over a period of 6 to 15 months (the exact treatment period will vary), the teeth are gradually straightened and corrected. 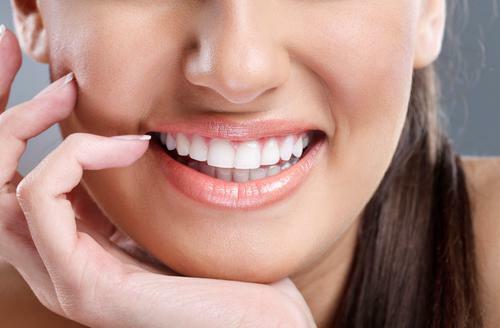 Manhattan cosmetic dentist Dr. David Blaustein offers this revolutionary treatment to adolescents who want to correct issues with overbites, gaps, crooked teeth and overcrowding without making major lifestyle changes. With Invisalign Teen, you can eat what you want, play contact sports, brush and floss normally and enjoy social activities since the trays are clear and practically invisible! Is Invisalign Teen just as effective compared to metal braces? Absolutely. When Invisalign is used correctly, teeth straightening results are equivalent to braces. How does the system work? The clear aligners must be worn at least 20 to 22 hours each day for optimal results. Each tray has a Blue Dot wear indicator that fades after 2 weeks, signaling the time for a new custom-made tray. Can the trays be removed periodically? Yes, this one of the main advantages of Invisalign Teen. Your teenager can remove the trays before eating, drinking and brushing. 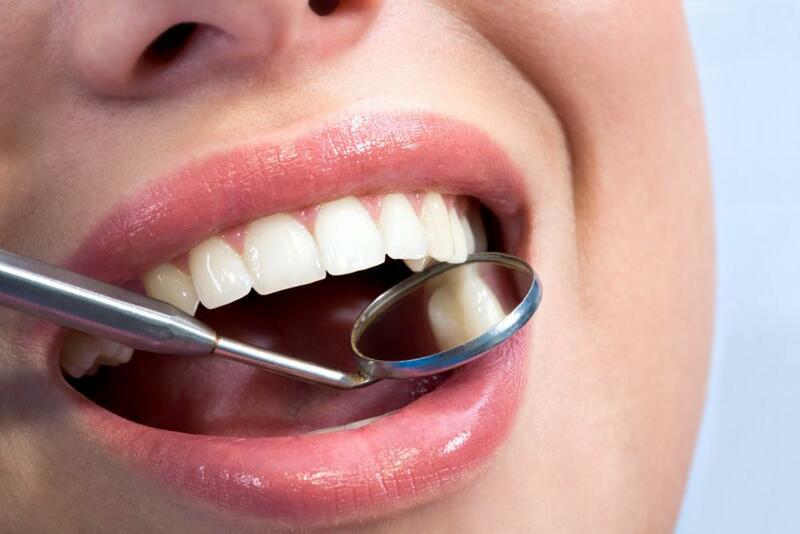 This promotes better oral hygiene since food isn’t trapped in the trays, allowing bacteria to build up. The aligners can also come out for special social occasions. Is my teenager a candidate for Invisalign? Most likely, yes. But the only way to know for sure is to pay a visit to a qualified Invisalign Teen provider in NYC such as Dr. Blaustein for an evaluation. 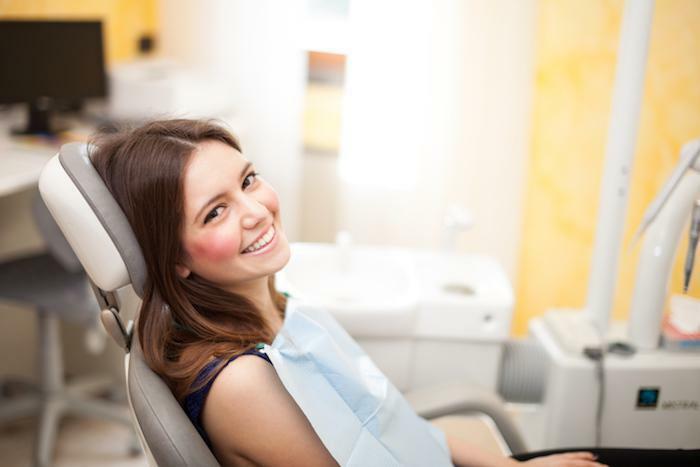 What if my teen loses an aligner? No worries—the treatment plan includes 6 replacement aligners free of charge. 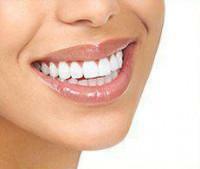 What are other advantages of Invisalign? With Invisalign, your teen will avoid the soreness and irritation caused by metal brackets and wires. They can also enjoy an active lifestyle, safely playing sports without risk of damage to metal braces. Moreover, they won’t suffer the confidence and self-esteem issues that often plague wearers of braces. How much does Invisalign Teen cost? Generally speaking, this orthodontic alternative costs about the same as metal braces. To learn more about costs and possible financing options, please contact Chelsea Dental Aesthetics. To find out if your son or daughter is an Invisalign Teen candidate, please contact Chelsea Dental Aesthetics to book a private consultation with Dr. Blaustein today. An experienced Invisalign provider, Dr. Blaustein has helped dozens of his patients achieve a winning smile without the need for traditional braces.